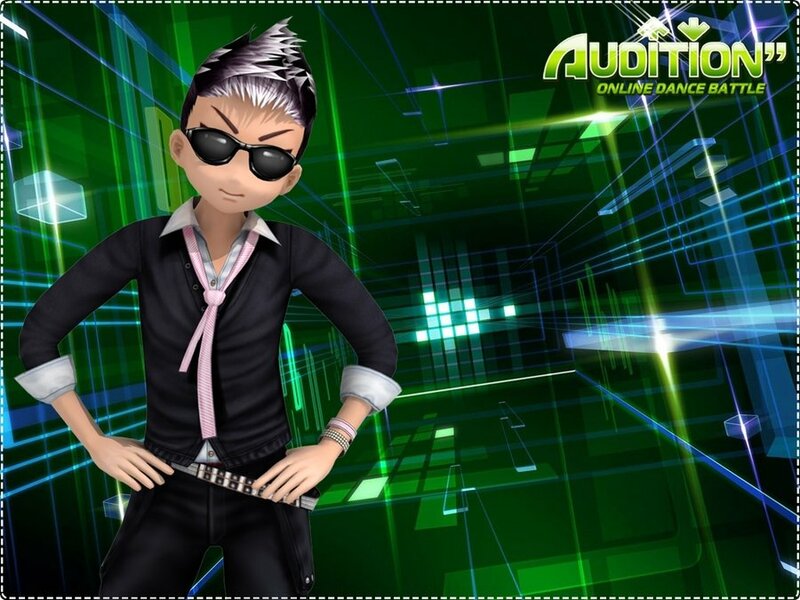 The audition information for The Frat Party is now available on our Auditions page. 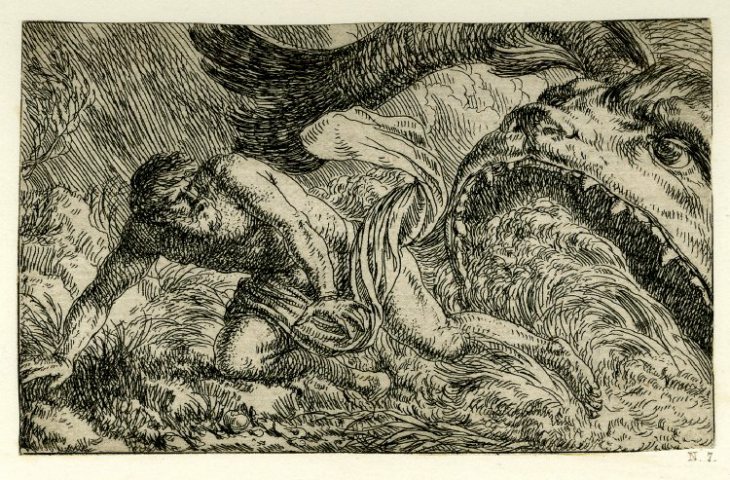 Etching of Jonah spat out by the whale, c. 1645-1700: print made by Jonas Umbach. Really Spicy Opera will be presenting two pieces for its 2014-2015 season in Minnesota: Basil Considine’s opera The Frat Party and Jason Ford’s American drama Jonah Dove. The Frat Party is a comic opera that delighted Boston audiences in 2008, and Jonah Dove premiered at the 2013 Capital Fringe Festival. Jonah Dove will appear in the Twin Cities area in February 2015.